Remedy is a reading program designed to address students reading at grade 3 and above. Phonemic awareness is taught in a sophisticated manner that builds listening and memory skills for reading success. Rapid automatic naming activities teach fluency, phonological awareness and decoding in an age appropriate manner. Decoding activities are taught in an age appropriate manner. 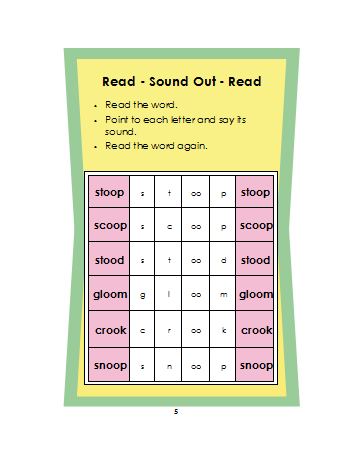 Remedy Reading Program dramatically improves decoding, fluency and comprehension. 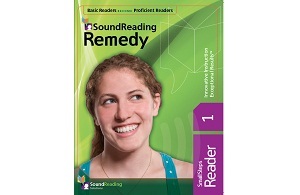 Students who have completed the Remedy program have found reading easier, smoother and more meaningful. 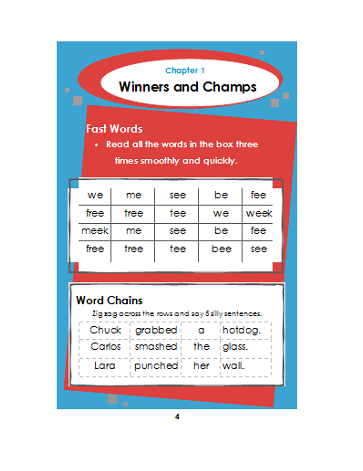 The Remedy Reading Program provides interactive speech, language and reading exercises that are highly engaging and educational. Upon completion average reading decoding and comprehension scores have proven to raise to above average for respective grade levels. 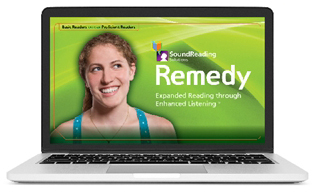 The Remedy Online Program provides the skills and strategies student need to become independent readers. Remedy includes audio and graphics that appeal to the sense of pre-teens and teens. Remedy was successfully field-tested at the New York State Division for Youth. Remedy includes embedded assessments every four levels to help track student progress. 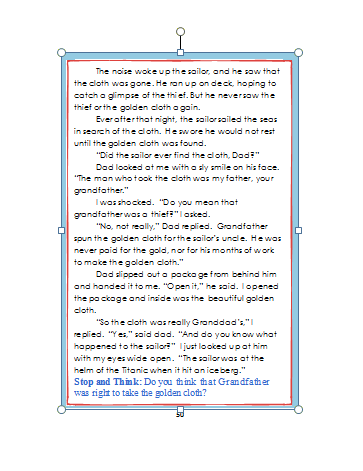 Readers are used for students to practice mastering authentic text. They are designed to provide a stepping-stone to real reading material. 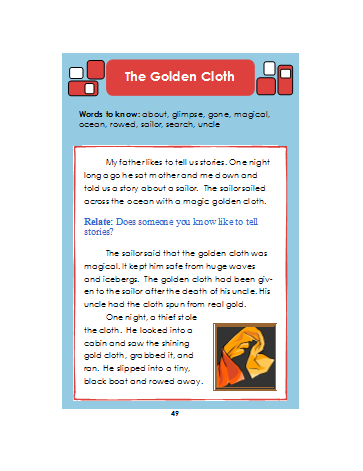 The readers include fluency warm-ups, word retrieval, syntax exercises, sentence formation, comprehension exercises and short re-readable stories. 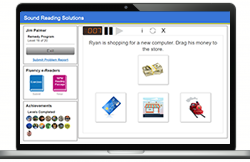 The readers are developmentally sequenced, providing guided reading practice that leads to independent, grade-level or above reading, regardless of the students beginning reading level. Click below for a glimpse of the Remedy Program (CD Version).